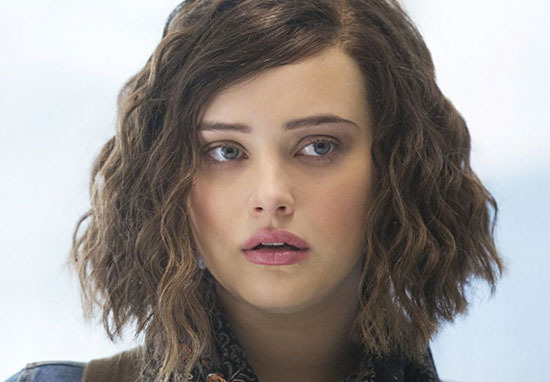 13 Reasons Why star, Katherine Langford, has joined the cast of Avengers 4. The star of the Netflix show has been revealed as a new member of the Avengers cast ahead of the upcoming movie, which is set to be released in 2019. The news was shared by individuals with knowledge of the project, who revealed Langford’s involvement to The Wrap. 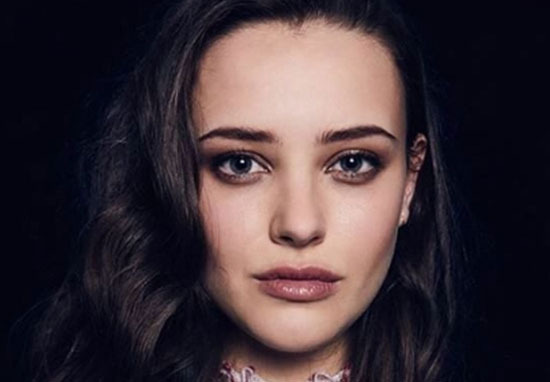 The actor is probably most well known for her starring role in Netflix drama 13 Reasons Why, for which she was nominated for a Golden Globe after appearing as character, Hannah Baker. It’s not yet been confirmed who Langford will play in the movie, although it’s been reported she’s already filmed her scenes. However, with Marvel’s habit of keeping their movies under wraps, it’s unlikely we’ll find out much more until they want us to. We might not find out Langford’s role in the movie for a while, but it hasn’t stopped fans guessing at who she might play in the Marvel Cinematic Universe. Some have speculated she’ll play Kate Bishop, who appeared in the Marvel comics as a gifted archer who joined the Young Avengers, while others have suggested Langford might take on the role of a grown Lila Barton, daughter of Clint Barton. In Avengers: Age of Ultron, fans learned Barton was living in protection from Hawkeye’s enemies. Of course, no one except Langford and the Avengers team know for sure, so people’s guesses might be way off the mark. We’ll have to just wait and see! The announcement has prompted many fans to come up with entertaining tweets combining the stories of 13 Reasons Why and Avengers – a mix which some people might call the most ambitious crossover event in history. “Hi it’s me again, Hannah, Hannah Baker, a few months ago, half of the entire universe has been gone including me. "Hi it's me again, Hannah, Hannah Baker, a few months ago, half of the entire universe has been gone including me. If you listen to this part, you'd be alive. Thanos might be the one who's responsible for this massacre and please stab in his head if you meet him in person"
Okay, we don’t know much about the upcoming movie, but I think we can be fairly confident that won’t be the plot. Although the film won’t be hitting cinemas until next year, fans won’t have to wait too much longer for a preview of the highly-anticipated movie as the trailer release has been confirmed for sometime before the end of 2018. Critics Choice reporter, Erick Weber, shared the news when he attended a recent Marvel screening of Ryan Coogler’s Black Panther, where he spoke with the president of Marvel Studios, Kevin Feige. Maybe the trailer will give us a glimpse at what Langford’s been up to at Marvel Studios? Avengers 4 is set for release in the UK on April 26 next year.